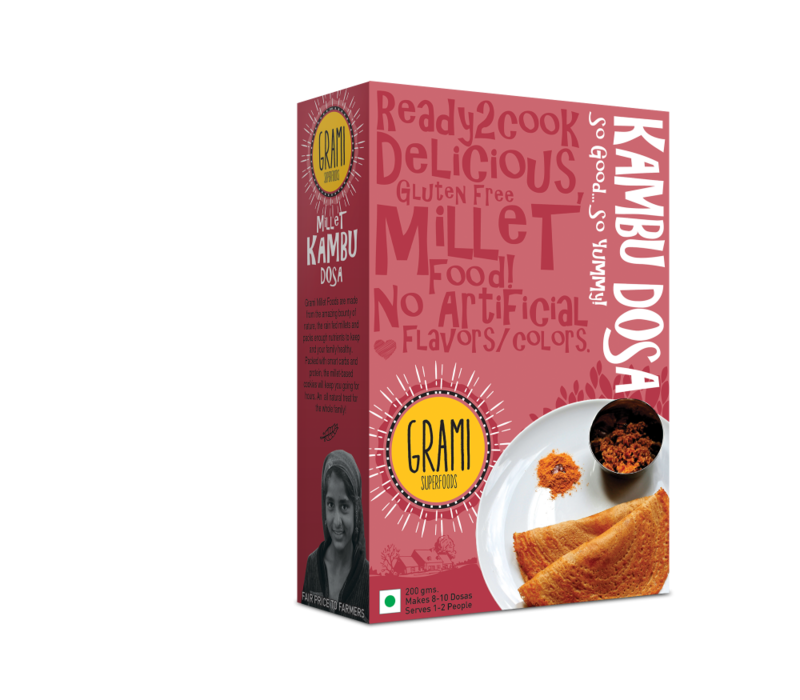 Kambu Dosa will help you beat the heat in this summer with the goodness of bajra along with some coconut chutney. 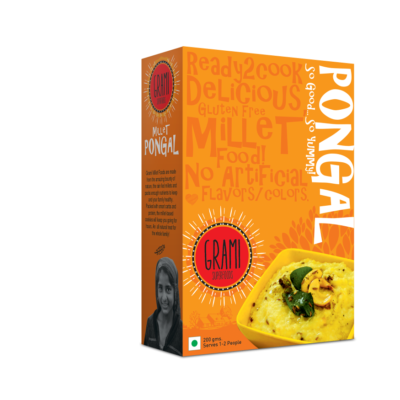 Addition of some chopped onion and curry leaves in the batter will enhance the flavors of the kambu dosa. 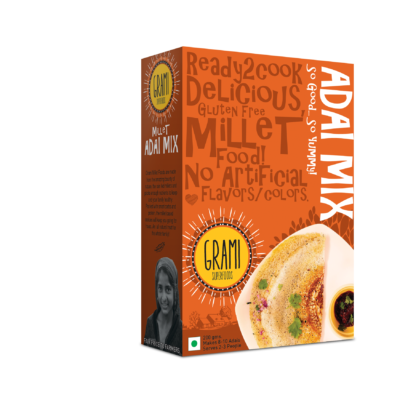 Grami will help you to face this summer in a smarter way through bajra dosa. 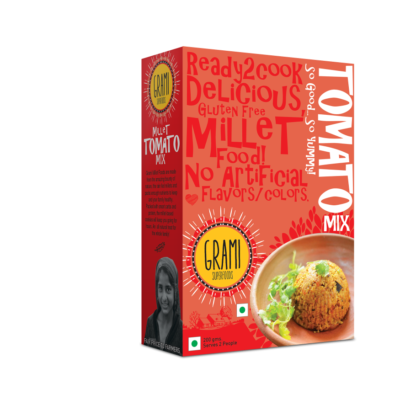 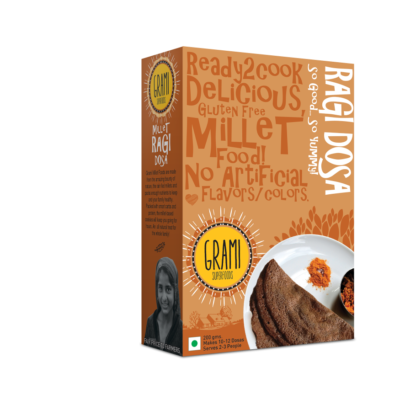 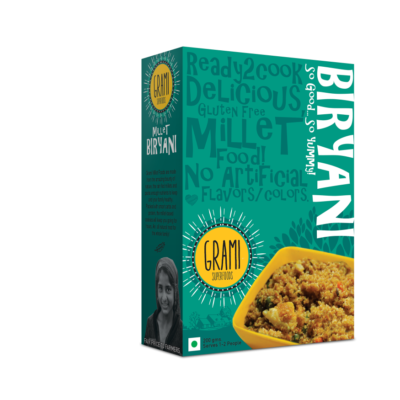 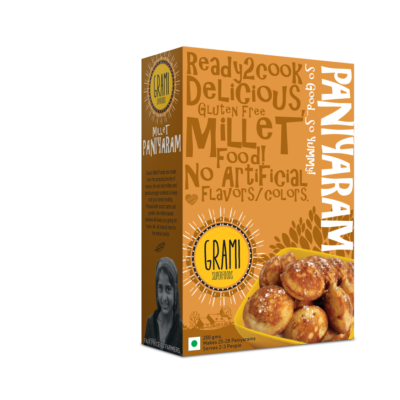 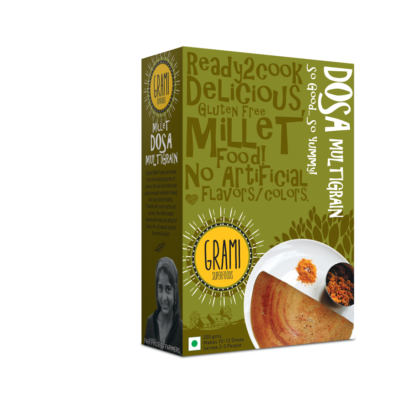 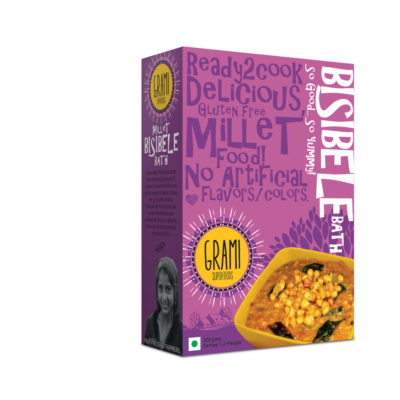 Tag: Organic Millet Kambu Dosa Mix.